Backed by documents declassified through the Freedom of Information Act, Colonel Philip J. Corso (Ret. ), a member of President Eisenhower's National Security Council and former head of the Foreign Technology Desk in the US Army, has come forward to reveal his personal stewardship of alien artifacts from the Roswell crash. He tells us how he spearheaded the army's reverse-engineering project that led to today's integrated circuit chips, fiber optics, lasers, and super-tenacity fibers and "seeded" the Roswell alien technology to giants of American industry. Laying bare the US government's shocking role in the Roswell incident - what was found, the cover-up, and how they used alien artifacts to change the course of 20th-century history - The Day After Roswell is an extraordinary memoir that forces us to reconsider not only the past but also our role in the universe. j don't believe in EVEs but it was a good book and I recommend it. 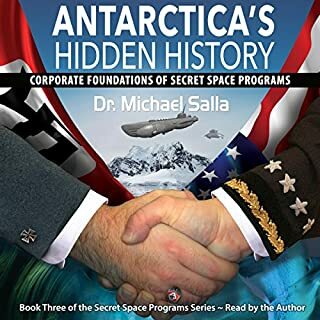 The no agenda show made me aware of this interesting book. When I was about 10 years old, my brother and I had a close encounter in broad daylight with a huge craft very up close and personal. Ever since then, I have known something was going on that our government, church, schools, institutions weren't telling us about. Everything about this book feels, smells and tastes genuine and more importantly makes sense to someone who has been watching everything having to do with this subject since the early 60's. Interesting content, scary if true, hard to take seriously from the narrator. This book was totally self-serving to the author. If you believed everything in the book you’d think he was the alpha and omega of men. 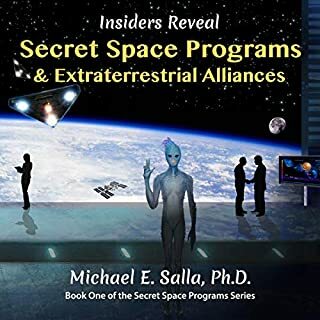 Unbelievable content about aliens, UFOs, DOD, political posturing, and the dark side of leadership. If half of this stuff is true we live in a scary world indeed. To say the least this book was entertaining from the aspect of just considering all the proposed events and scenarios but it’s really hard to take it seriously because of the narrator. I’m not making fun because Lord knows I have plenty of faults myself but I had the hardest time not grinning like a jackass while this guy talked about actual UFO attacks because he sounds just like Elmer Fudd. The book is worth a listen but you have to do your own work to keep it all in perspective while not grinning like a moron as you drive down the road by yourself. Overly dramatic and self serving. Performance was hard to listen to. One gets the impression Corso saved the world all by himself. Some of this is pure fantasy. Unfortunately, what might have been an interesting (if less than believable) book was completely ruined by the terrible narration. For some reason, the narrator chose to read this "factual" memoir in the breathless style of a dime-novel adventure story. Would you be willing to try another book from William J. Birnes and Philip Corso ? Why or why not? Who would you have cast as narrator instead of William J. Birnes? 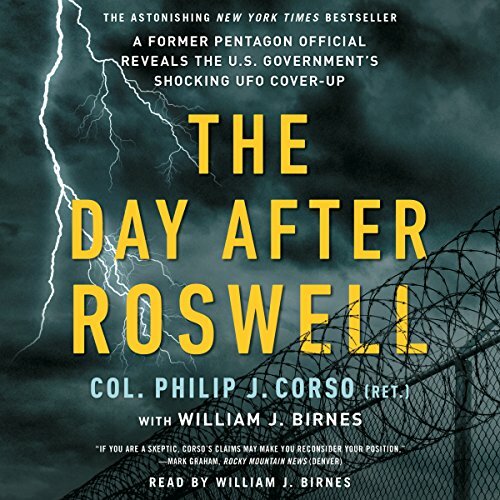 Do you think The Day After Roswell needs a follow-up book? Why or why not? If I hadn't purchased this audiobook as part of a two-for-one-credit sale, I would have returned it immediately. I guess I bought this book just based on the title, which I never do. I was expecting a SciFi book and I got non-fiction. 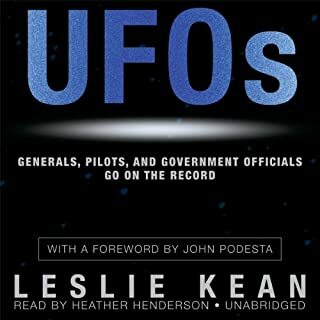 That being said, this book is very detailed in the Roswell incident. Hearing how the government moved forward with the wreckage and all the technology that was developed from it, was very interesting. If you are a believer in Roswell, which I am, it is a "behind the curtain" look at how some of our technology came about. The narrator is a perfect fit for this book as he really sounds like a retired Colonel, and not your typical narrator. Should be taught as history! Col Corso reveals what many have speculated as true, yet with amazing historically corroborated twists! This story reads so very well and allows those with a knowledge of WWII, Korean War, mid 20th century politics and the Cold War follow along as an insider. There were some touched on, yet not elaborated upon details that were lacking but the wealth of technological information makes up for that. This is a wonderful firsthand journey through the military political landscape of almost every major event of the 20th century! 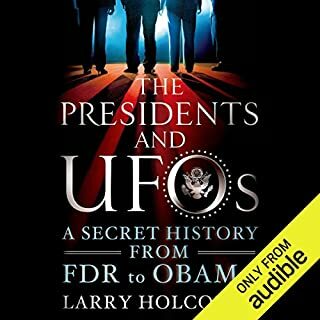 Highly recommend for history buffs and UFO researchers alike. 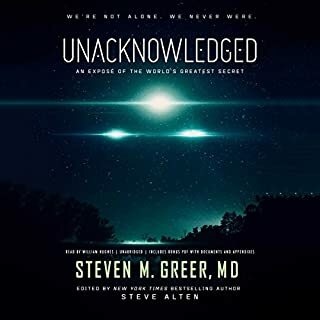 Excellent book on the UFO subject. I put off reading this for a while because skeptics always made decent points about Col. Corso, i.e. he had no tech background so why would they put him in charge of this, etc. Well as far as I’m concerned after reading the book, this IS exactly what happened. It just makes perfect sense, there’s not a single thing that sounds as though the Colonel might be fabricating anything, he’s a very blunt and honest person from my take. Excellent book, it explains so much. 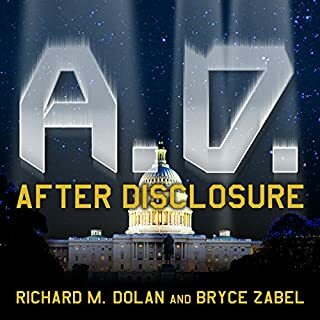 Any person who wants an inside look at what the government has been doing and how they’ve treated the subject since Roswell, get this immediately. Awesome listen, narrator is actually great even though I often don’t like his personal opinions, they don’t come in during his narration at all. The author definitely depicts a vivid story from his personal perspective, but this story lacks definitive proof and supporting facts. We must take the author’s word that the story is indeed factual. Nevertheless...it is a great, thought provoking story.